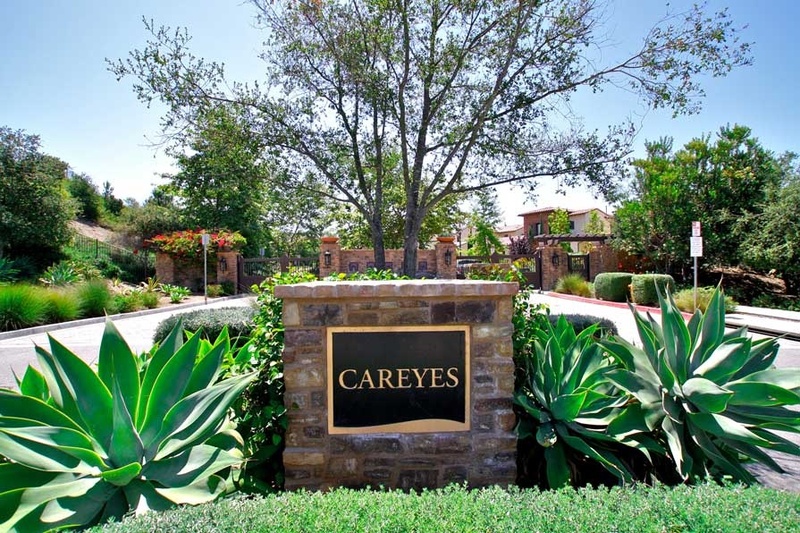 Careyes homes are located in the Talega neighborhood of San Clemente, California. Caryes homes were built by Brookfield homes between 2004 to 2006 and range from 4,400 to 5,200 square feet, 4-6 bedrooms and 2-3 car garages. The neighborhood offers one of just several gated communities in the Talega area and is well known for having some of the most expensive homes in the area. Below are the current Careyes Talega homes for sale and for lease in San Clemente. Please contact us at 888-990-7111 with questions regarding this community and any of the homes listed for sale here.